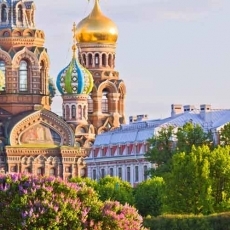 Two-day private walking tour with visiting Hermitage, Church of the Savior on Blood, St.Isaac's cathedral, Peter and Paul fortress, Summer Garden and a tour to Grand Palace and Lower gardens of Peterhof by hydrofoil. We’ve made this 2-day walking tour for our active and energetic cruise ship travelers who prefer to explore the city by foot. Our comprehensive itinerary allows you to see and visit all the prominent highlights and not to get tired. 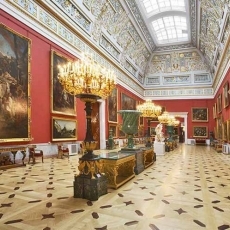 On the first day you will visit State Hermitage, Church of the Savior on Blood, St.Isaac's Cathedral, have a pleasant relaxed walk along the alleys of the Summer Garden and in the second day Peter and Paul Fortress and a hydrofoil trip to Peterhof awaits you. Travel to the city center by public transport or taxi (not included). 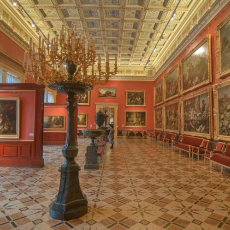 isit to one of Treasure Gallery rooms - Gold or Diamond. 4. Summer Garden - a pearl in the garden necklace of Petersburg, laid out by Peter the Great. 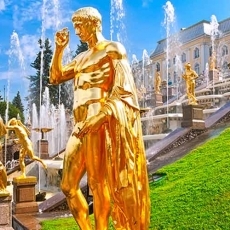 It is a place where Summer Palace is situated and a home to marble statues, rare flowers and plants, as well as beautiful fountains which allow to feel the atmosphere of Peter's time. The Neva fencing of the Summer Garden is an architectural masterpiece of universal fame. 1. 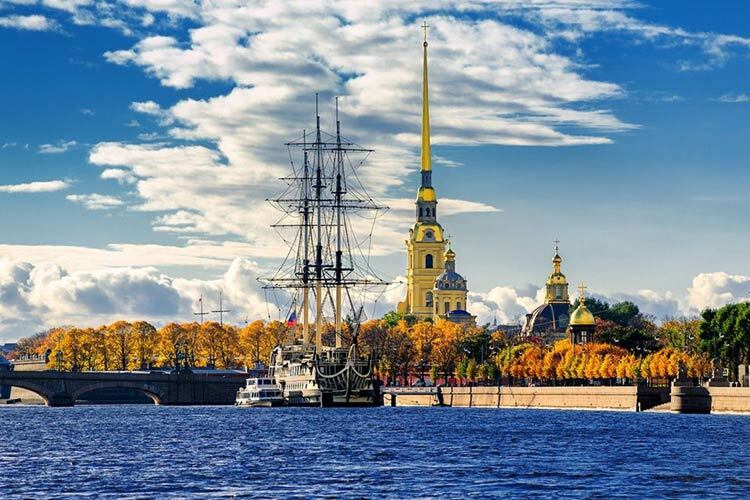 Peter and Paul Fortress – the first architectural monument of St.Petersburg. 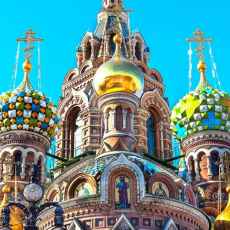 On its territory the burial place of Romanov tzar family is situated and you will see it in Peter and Paul Cathedral as well as view fortifications, the prison of Trubetskoy Bastion, an unusual monument to Peter the Great and other important places of Russian history. 2. 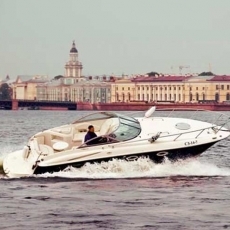 Hydrofoil trip to splendid Peterhof - favorite suburban residence of Peter the Great, a real pearl of Russian Baroque and Empire Style, often called Russian Versailles. 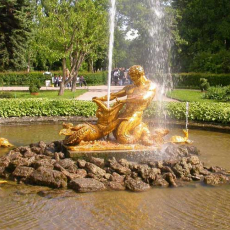 Great palace and park ensemble, amazing fountains and golden sculptures, playing in the sun, create absolutely unique combination, which is a must see for every visitor of St. Petersburg. During this excursion you are welcomed to walk through the Lower Park, admire the famous fountains and visit gorgeous Grand Palace. 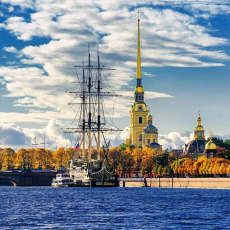 Important: If the hydrofoil trip is cancelled due to the unfavorable weather conditions it is not refunded because we will use our van or taxi instead to get to/from Peterhof.